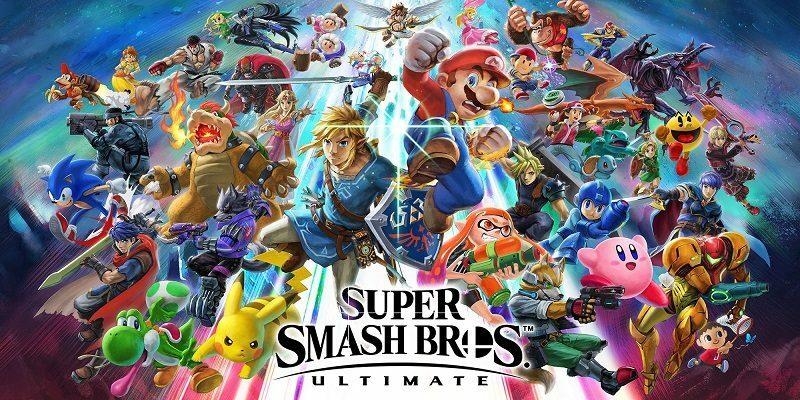 Today’s Nintendo news: various tidbits for Fire Emblem, results of the latest Battle of the Party Crash Bash event for ARMS, latest livestream recording for Super Smash Bros. Ultimate, and latest Tool Assisted Speedrun video! It’s been over a month since the last “regular” Summoning Focus in Fire Emblem Heroes, but the wait is finally over. Tomorrow, a new one called “World of Dawn” will go live: it features some heroes from Fire Emblem: Radiant Dawn! Update: Summoning Focus now live! 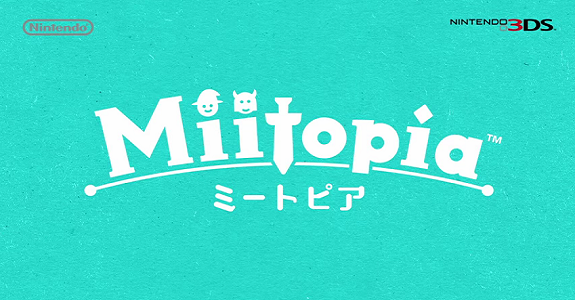 Today’s Japanese news for Nintendo: TV Commercial for Miitopia, Nintendo Badge Arcade update, Fire Emblem: Radiant Dawn Tellius Recollection Vol. 2 cover + details, The Legend of Zelda / Zelda II: The Adventure of Link feature, and new address for the Nintendo Service Center! Today’s Japanese news: Fire Emblem: Radiant Dawn Tellius Recollection Second Part available for pre-order, guidebook for Story of Seasons: Trio of Towns, Nintendo Badge Arcade arcade, update for Terraria (3DS), and stand-alone release for 3D Puyo Puyo 2 next week! 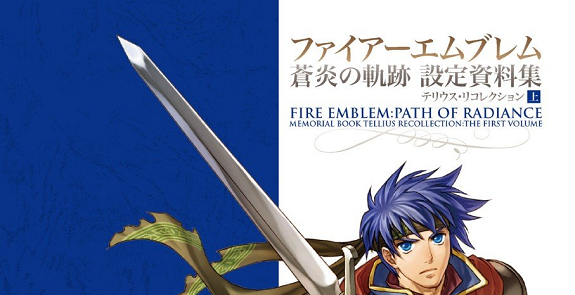 Update: cover for the Fire Emblem: Path of Radiance Design Works Tellius Collection (Part 1) artbook. Today; during a livestream for the Fire Emblem 0 Series 5, Intelligent Systems announced the release date for the 6th series of card: September 29th! Today, Intelligent Systems held the latest livestream for Fire Emblem 0. 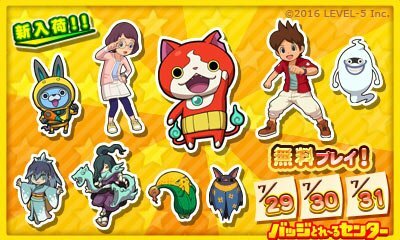 The 7th series of cards was announced, and will feature Blazing Sword / Fates! 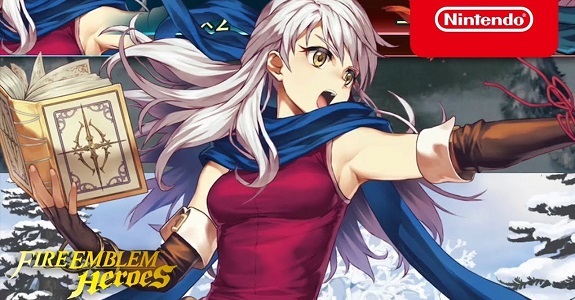 Today, during a livestream on NicoNico, Nintendo/Intelligent Systems revealed that the 4th series of Fire Emblem 0 cards would feature Genei Ibun Roku #FE!